If you’re looking for a leading Isle of Palms realtor, you’ve come to the right place. Who better to rely on when it comes to community information and housing than a native who has lived here his entire life? 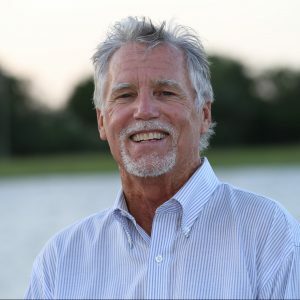 With over 40 years of experience in IOP real estate, Jimmy Carroll can help you buy and sell your properties with confidence. Gorgeous ocean views, miles of sandy beaches—and every day a vacation. Living in a beachfront home on Isle of Palms certainly has its perks. Whether you’re looking to build or buy, Jimmy Carroll is one of the top Isle of Palms realtors and can help you find the perfect location. 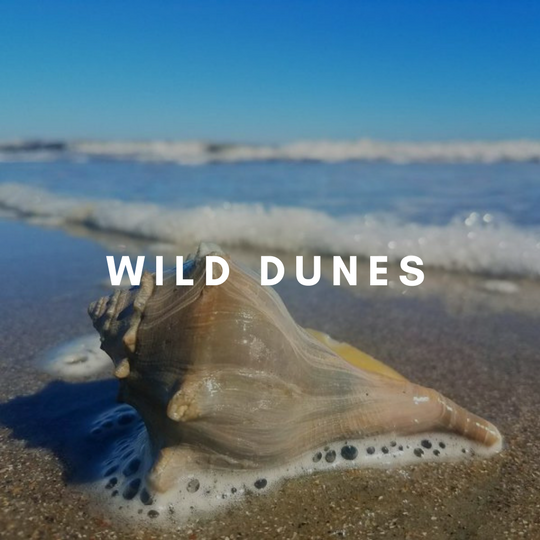 Explore our featured beachfront condos, lots and homes for sale on Isle of Palms. Don’t hesitate to reach out with any questions you may have. 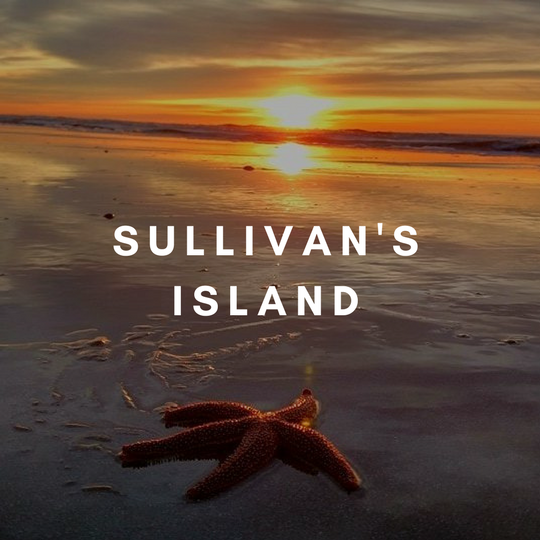 While our primary focus is on IOP real estate and beach houses on Isle of Palms, we’re happy to help clients buy and sell luxury real estate throughout the Charleston area. 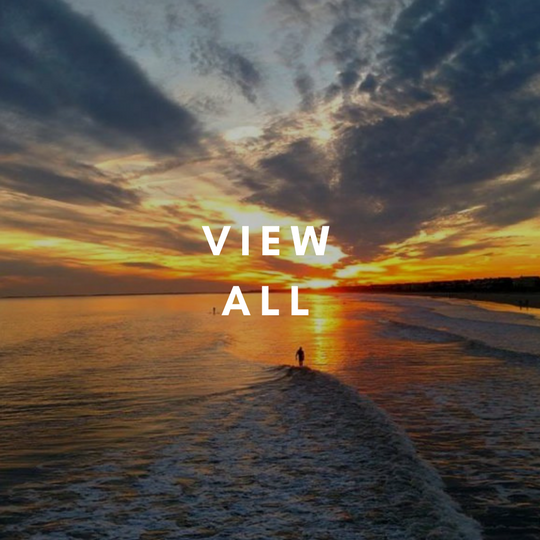 If you’re wondering if Charleston is right for you, be sure to browse our local community guides to see listings and learn more about each area. Although Jimmy Carroll is one of the top 1% of all 5000+/- Charleston S.C. Realtors, he has chosen to specialize in the IOP real estate beach market. He has spent his entire life on the Isle of Palms and knows this market like no other agent working on the beach. Jimmy has been representing clients since graduating college in 1978 and has built a reputation as one who is knowledgeable, ethical, diligent, and resourceful. He has been called a “walking encyclopedia” because of his proficiency with Isle of Palms history. Here are some details to endorse that claim. He is a lifelong resident and was schooled locally, from Sullivan’s Island Elementary through the College of Charleston. Jimmy has been a Realtor since 1978 and a broker since 1979. He is a Certified Residential Specialist (CRS). He is a graduate of the Realtors Instituted (GRI). He is a past President of the Charleston Trident Association of Realtors. He was recognized by the Association of Realtors for the Exceptional Sales Achievement in 1984 and has been recognized ever since as a consistent top producer. Jimmy served 6 years as an Isle of Palms councilman and is currently serving as mayor. As your local Isle of Palms realtor, we’re here to assist you with all of your real estate needs. From start to finish, we’ll be by your side offering our best recommendations and advice. If you’re ready to buy a home, we can help. From understanding your budget to the details of your ideal home, we’ll assist you with everything from finding potential properties to negotiating and closing the sale. 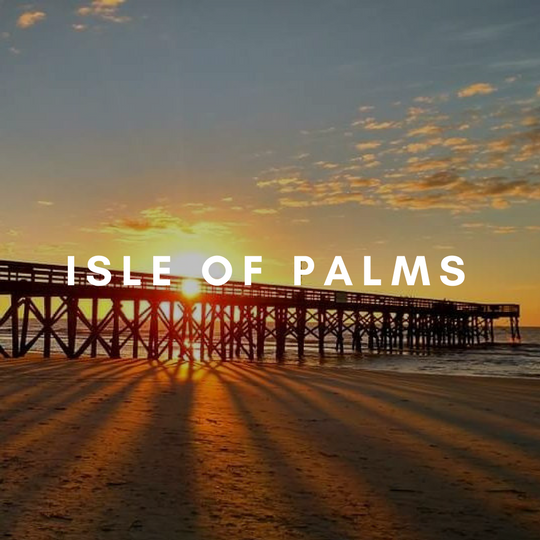 Are you considering selling a property on Isle of Palms? We have deep experience in the area and can help you with everything from pricing and listing to marketing and negotiating. Work with one of the area’s top-selling realtors! 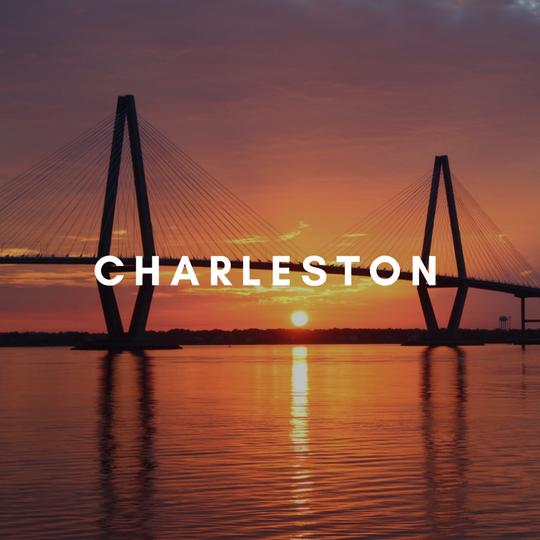 Be sure to browse our community guide pages for information about living in Charleston’s most popular local communities. You’ll also find luxury real estate listings on each of these pages. We’re happy to answer any questions! Whether you’re buying, selling or just looking, our goal is to educate our clients and help ensure you’re armed with everything you need to make your decisions with confidence. Our site has many resources to help you, including a Seller’s Guide, Buyer’s Guide, IOP Market Report, Mortgage Calculator, and more. I have known Jimmy Carroll for the past 10 years as a friend, realtor and development partner. His experience in real estate and relationships in the Charleston market have proven mutually beneficial and he has been, is and will continue to be a key member to our development team. I have known Jimmy Carroll for many years, he has always provided impeccable service, factual details and honesty to every purchase I have ever made. He has also been just as avid a realtor on the selling side as well. 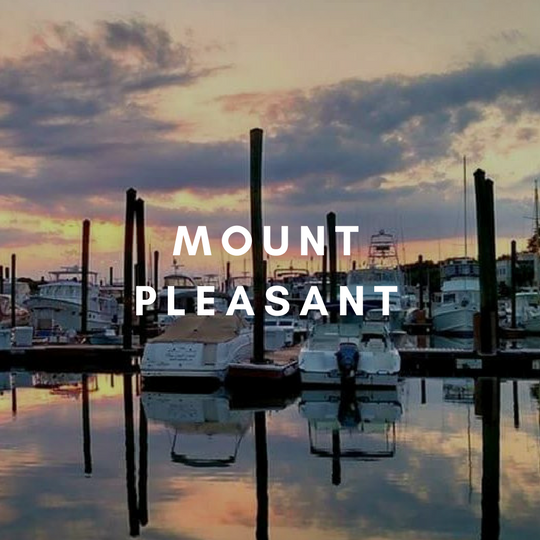 He has handled my and my husband’s real estate business on the Isle of Palms for over thirty years and it has always been a positive result. I would consider no one else for the purchasing and selling of real estate on the Isle of Palms as Jimmy is an expert! I wholeheartedly recommend Jimmy Carroll to anyone wishing to rent, purchase or sell a home in the Charleston area. During my search, Jimmy showed me dozens of options across a broad spectrum of properties, all with the optimistic, sunny disposition necessary for such leg work. I ended up with exactly the perfect spot to visit year after year, in no small part because of Jimmy. I would never use anyone else! Kathy Reichs Medical Doctor and Author and Producer of the Bones books and TV series.